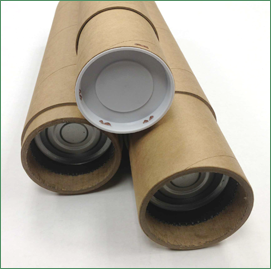 Chicago Mailing Tubes offers 5.000" x 36" heavy duty kraft tubes with plastic caps or snapping ends. 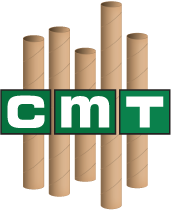 CMT's kraft tubes are extremely sturdy, durable, and efficient. Whether you need shipping supplies for residential, commercial, or industrial purposes, we guarantee that our snapping tube caps will not fall off during shipment; rest assured your products will deliver safely. Our heavy-duty kraft tube are affordable, eco-friendly, and serve as streamlined solution to your business needs. Chicago Mailing Tube operates in one, cost-efficient facility. 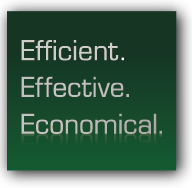 Because of our tightly controlled manufacturing process we can offer our supplies at the most affordable price. Our heavy duty cardboard tubes are built with the best technology to ensure that every tube is top quality. Because of our flexible production capabilities, we can meet 24-hour shipping deadlines for our customers. Call CMT today at (312) 243-6050 for a quote on your 5" x 36" heavy-duty kraft tubes. No minimum order is required!